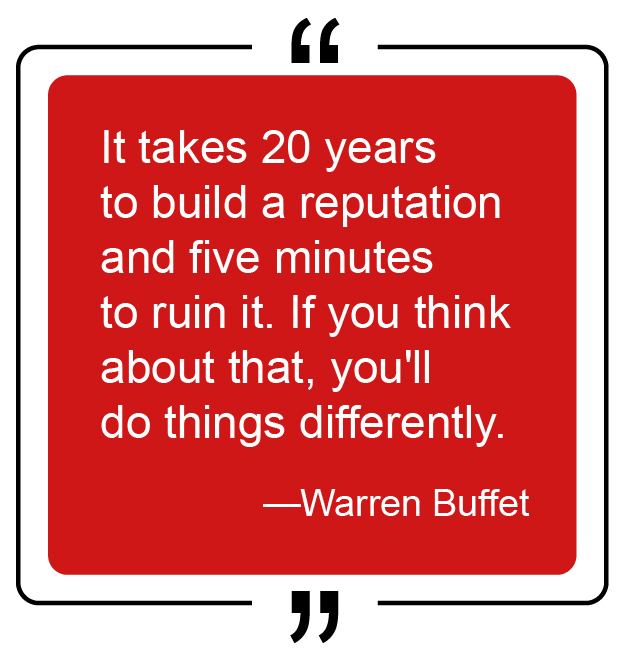 Reputation: What’s in a name? Generic drugs are an essential part of our healthcare system: if you’ve filled a prescription recently, odds are you were given a generic alternative. Approximately 88% of all prescriptions are filled by generic drugs. Traditionally, generic drug companies were beyond reproach, they were viewed as compassionate entities that served the public good and provided needed medications at a low cost. ­­However, that image has taken a hit in recent years. Stories of price-gouging have shifted public opinion and its impact can be felt across the entire sector. In response, many companies have become more patient-centric, directly reaching out to customers about affordable generic alternatives and offering information to improve patient outcomes. These companies have implemented reputation management practices and made them an essential part of their strategic, long-term goals. Stories of price-gouging have seemingly dominated news cycles over recent years, however, there are other issues that are raising eyebrows. Concerns over manufacturing, safety and efficacy have also eroded the publics trust in generics. The good news, several companies are taking a leading role in restoring that trust. Globally, generic companies are working closely together and have announced deep price cuts for life-saving drugs in underserved markets. Generic companies are becoming more socially responsible, holding themselves and their employees to a higher ideal, and have implemented stronger manufacturing controls. These pioneering companies are moving away from the antiquated 20th century business model to a more progressive, socially-responsible model that provides stability and potentially greater long-term returns. Generic drugs save Americans hundreds of billions of dollars every year, but the market is becoming crowded and companies are turning to ‘super generics’ to gain an advantage. 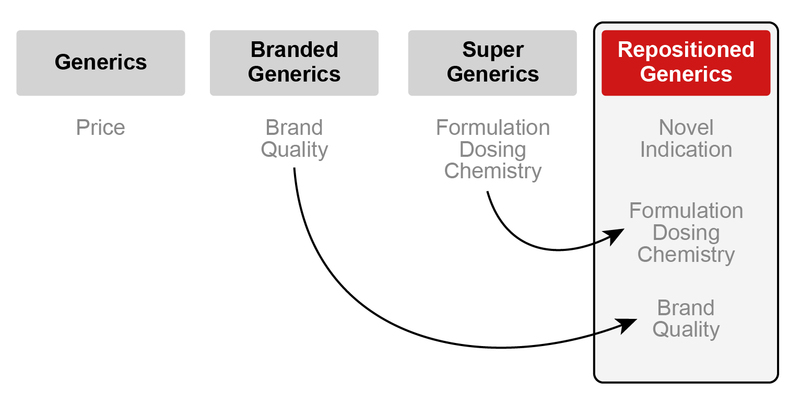 A super generic drug is an improved version of an off-patent drug. The FDA refers to these drugs as “value-added” generics because they need to have a completely New Drug Application (NDA) to be approved. The nature of the improvements may include a new indication, a change in its delivery method, its dose strength, or its active moiety (physical/pharmacological action). This type of innovation provides generic companies with a pathway to market exclusivity while providing additional value to its consumers and the healthcare system overall.